Why is it in 2011 people are still so damn ignorant? The video below shows a diverse group of skaters minding their business and a racist white woman comes out of nowhere and starts spewing hatred towards them. When I saw this video I was extremely pissed off, even as I write this post my heart is still trying to recuperate. Why are people so ignorant? Yes, it’s the exact same woman. It bothers me that this picture modification hasn’t really made the news like other social issues have recently. There are still racial issues going on in this country and I feel like many people consider this to be a problem of the past. 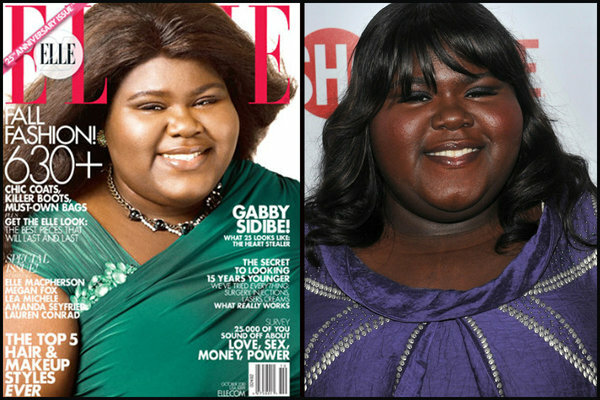 Well, it’s not, or else Gabby Sidibe’s skin wouldn’t have been lightened in the above picture. 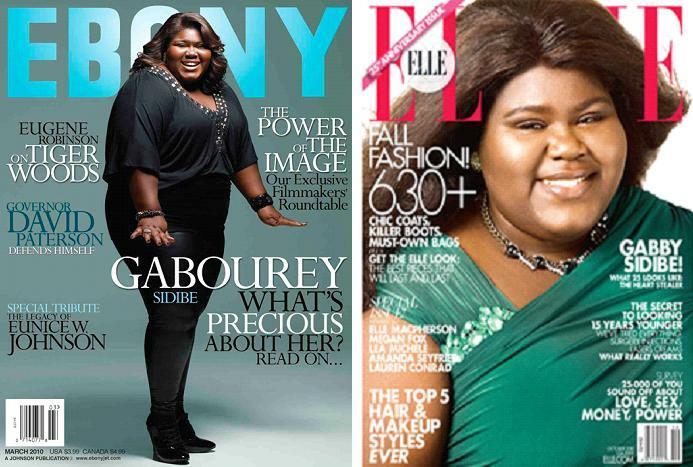 And another thing… notice how they abbreviated her name to a more English-sounding name; suddenly Gabourey becomes Gabby. 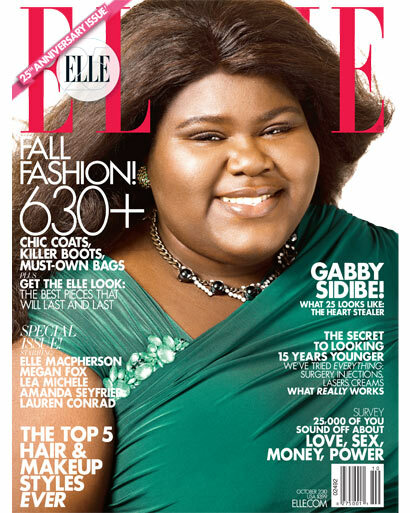 Elle magazine just wanted to be more inclusive, I guess. 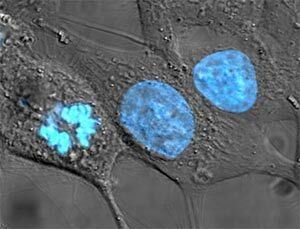 The first line of immortal human cells to be grown in culture was the HeLa cells. The name “HeLa,” came from the first two letters in the first and last name of the patient they were taken from. 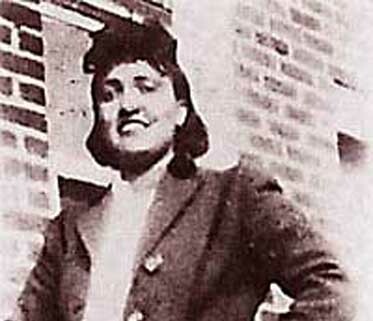 Since the cells were simply referred to as HeLa cells very few people know that the cells were taken from a woman named Henrietta Lacks in 1951 without her knowledge. Dr. George Otto Gey, a physician at Johns Hopkins Hospital, had been trying to keep cells alive in his laboratory but was unable to do so until he removed and cultured cervical cancer cells of Henrietta Lacks. 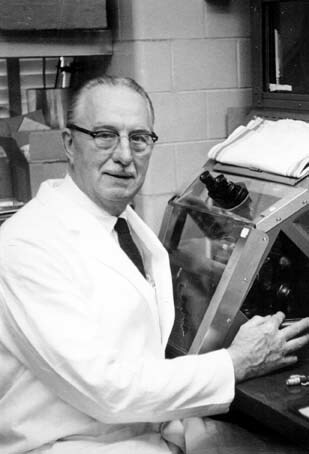 These cells were crucial for the development of the polio vaccine and a key part in understanding cancer, viruses and the effects of the atom bomb. They also helped lead to important advances such as gene mapping, in vitro fertilization and cloning. Henrietta came from a poor African American family and lived on a tobacco farmer in Turners Station, Maryland with her husband, also her second cousin, and their five children, Lawrence, Elise, David, Deborah, and Joseph. Elise was deaf and dumb; she eventually died in a State Hospital. Henrietta’s family didn’t learn about her cells until more than 20 years after her death and even then no one explained to them what it meant for their mother’s cells to still be alive when she had been dead for so long. When they were told that Henrietta’s cells had been cloned they thought that somewhere there were hundreds of their mother walking around. They were worried that scientists were hurting her when they used her cells in experiments and sent them into space. Scientist also began using Henrietta’s husband and children in research without their consent. During the 1950s it was all too common for scientists to experiment on African Americans for research. When scientists wanted to discover the effects of injecting the cancerous cells into a human they didn’t hesitate to use African Americans as well as extremely poor people in this research. It’s rare that we sit down and think about the origins of some of the most important tools in medicine. More often than not we take for granted the medical advances that have been made and we don’t think about the research and experimentation that made them possible. The story of Henrietta Lacks gives us insight into how some of these medical advances were made possible. I was gathering something to kick off our second day of discussion in Adolescent Literature about Push and stumbled over this fantastic vid. I love MadTV. It is so much more brilliant than SNL…far outlasting the longevity of humor. Gerard Depardieu and Abigail Breslin have been in the news lately for the same reasons that Angelina Jolie was in the news in 2007, and Jennifer Lopez, back in 1996. Not because of their superb acting skills, but because they’re applying their skills to play someone who is physically not the same as they are. When Jennifer Lopez signed on to play Selena in the 1997 biopic about the late Tejano singer, the Mexican community was outraged. Mexican-American activists were critical of Lopez taking the role, preferring an actress with Mexican roots, rather than the New York City native born to Puerto American parents. Three years ago, Angelina Jolie took on the role of Marianne Pearle in A Mighty Heart, the story of the search for kidnapped Wall Street Journal reporter, Daniel Pearle. Although the movie was met with positive reviews from critics and viewers alike, many criticized the casting choice. In the movie, unlike in Selena, race was not an issue. 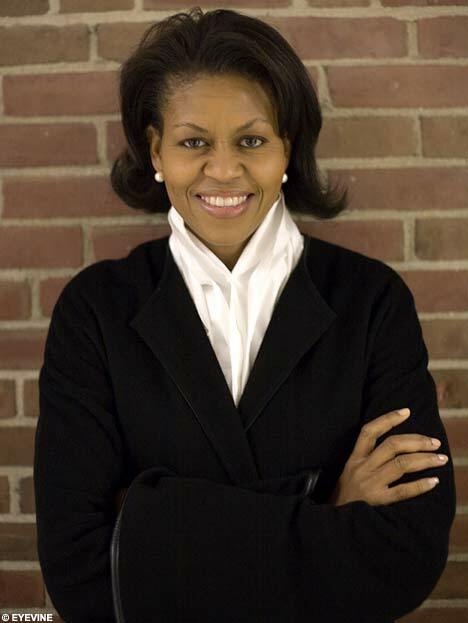 However, the African-American community questioned the choice of having Jolie, a white actress, playing an Afro-Cuban woman. The director, Michael Winterbottom, defended this, claiming that the two women are friends. They are very similar people in their roles as woman and their respective roles as journalists and actors. 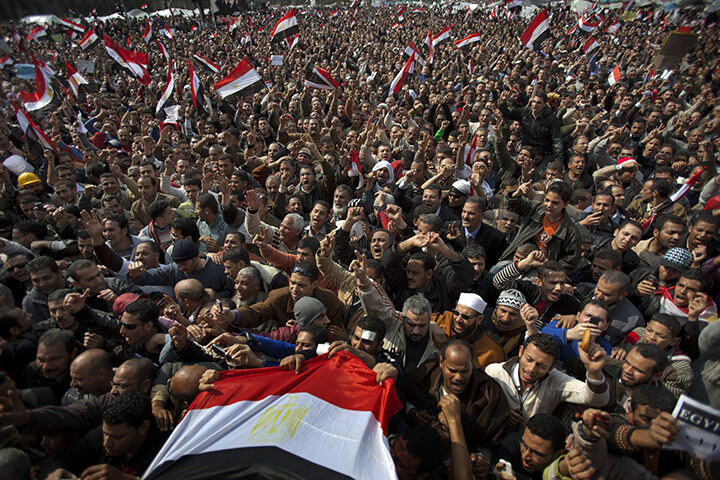 If to act basically means “to become the other”, why does race or nationality matter so much? 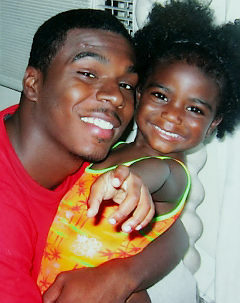 It is physically impossible to become the same nationality as another, but it is totally possible to portray another. Both Lopez and Jolie received great praise for their roles, with people deeming Jolie’s performance as Oscar Worthy. 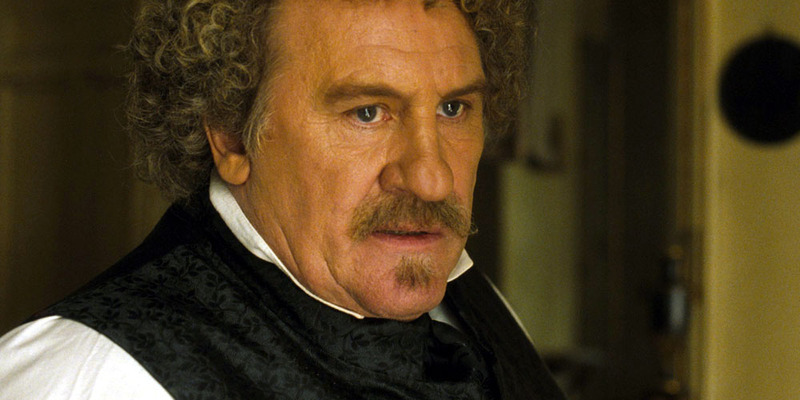 Gerard Depardieu, a white actor from France, is the latest to be criticized, and even attacked for playing someone of another race. He is set to portray famed writer, Alexandre Dumas in the new film L’autre Dumas. France’s Representative Council for Black Associations said “it’s insulting for a white actor to play Dumas, whose grandmother was a Haitian slave”, claiming that it is as if saying a Black actor is not talented enough to play Dumas. Are these groups forgetting that Dumas like Marianne Pearle, are both mixed race. (Pearle, like Jolie, are both half French). Dumas spent his whole life in France, so if race or ethnicity really matters in the casting choice, is not more fitting to have French men to play Dumas? We now have talented young actress Abigail Beslin playing Helen Keller in the Broadway revival of The Miracle Worker. Groups representing blind and deaf actors are outraged. Sharon Jensem, executive director of the Alliance for Inclusion in the Arts, told the New York Times, “We do not think it’s OK for reputable producers to cast this lead role without considering an actress from our community”. The show’s producer, David Richenthal, claims that “the production was unable to find a blind or deaf child actor with the star power to bring enough of an audience to justify the show’s large budget”. He is right. Acting is a business. Breslin, Jolie, Depardieu are big enough names to attract people to come see any movie or play. As sad as it is, and as much as I hope it changes, for an actor or actress of color, if your name is not Jackie Chan, Will smith, Morgan Freeman, Halle Berry, or Denzel Washington, chances are you cannot open a movie, and when there is so much money involved, it is not easy to take a risk and cast an unknown. I used to have a subscription to Vanity Fair. This was from way back—in high school—when I was still mystified by New York nightlife and how a real metro city functioned, not the mid-west metro of Cleveland, OH. I loved seeing the busyness of social events, trying to name the participants before I had to look to the boxed number of names at the bottom of the page. I loved Dunne, Hitchens, Leibovitz and Wolcott; I tried to imagine any one of them as the Dorothy Parker of my generation. Over the years, I have let my subscription come and go, renewing when I realized I was picking it up at the drug store, which I tended to do when the Hollywood issues started to come out in the 90s. I love the Hollywood issues. Not only are they beautifully photographed; they usually introduce me to someone new, cutting edge, up-and-coming, someone that is just a little left of the indie scene that they make look just fantastic enough that I want to know who they are. Imagine my surprise when this year’s issue was released this morning. The cover text reads, “A New Decade, A New Hollywood! 2010.” So apparently, this is what the brilliant minds at Vanity Fair think is A New Decade of Hollywood. Notice anything that might just be a bit problematic? Last night, just as I was ready to go to bed, I stumbled on this website from Life Magazine: The Many Faces of Serial Killers. I suppose I should be embarrassed to admit that this website had me up until 4a reading every detail I could on those listed—gotta love Wikipedia. So there it is: serial killers tap into my curiosity something fierce. Really. Because you know what? A true psychopath is so normal. Well, what we define as ideologically normal. They could be anyone—your cousin, brother, your neighbor. Especially your neighbor. The whole serial killer persona peaks my interest for several reasons. First of all, because I am from Ohio. 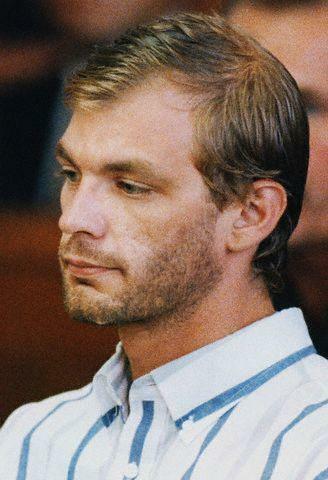 Do you know how many serial killers are from Ohio? Almost all of them. No, really. Ohio has the highest connection of any US state to serial killers either by crimes committed or where they were born or once lived. (OK. I have no citation for that. But if you Google Ohio and serial killers, you will be totally surprised how many come up with the Ohio connection). The second thing that makes me stand on alert is the lack of female serial killers. 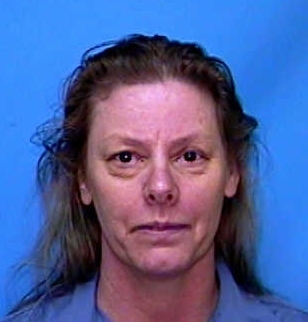 In fact, if you look at the list provided by Life magazine above, there is only one female serial killer listed: Aileen Wuornos. And we pretty much know who she is because of the film with Charlize Theron. There is no way there are that few female serial killers. If there were, how can you explain shows like Oxygen’s Snapped or We TV’s Women Behind Bars? I am also intrigued that the statistics on serial killers are changing. 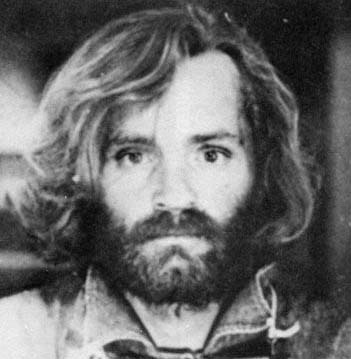 In the past, the average serial killer was a Caucasian male in his mid-thirties. 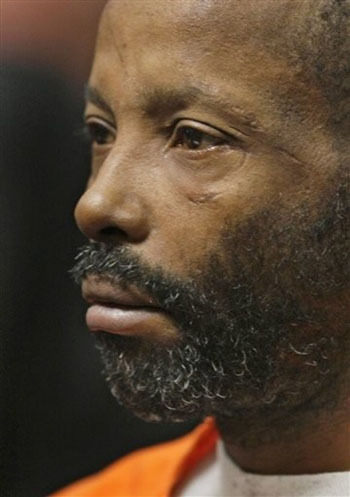 Yet the biggest shocker in the serial killer fan community (of which I am not a member, really) is the discovery of Anthony Sowell, an African-American male. I think this is why I like CSI. And SVU. And watching truTV. (Not Reality. Actuality.) Because the more I learn about serial killers, the more normal they make me look.